BNP Paribas is a French international banking group that operates around the world and has been working in Côte d’Ivoire since 1962. In Côte d’Ivoire, BNP Paribas fulfils important societal functions. Its operations and loan portfolio enables the bank to support local employment and incomes. The extent of the impacts associated with its diverse activities was, however, not well understood. BNP Paribas therefore asked Steward Redqueen to measure the impact of its activities on Côte d’Ivoire’s economy. The scope of the study concerned BNP Paribas’ own operations, as well as all its loans outstanding in the country. To quantifiy the socio-economic impact associated with its operations and loans, Steward Redqueen used an “input-output” model, which followed the bank’s financing throughout the Ivorian economy, as it created ripple effects across economic sectors. The methodology quantified the effects at BNP’s first tier suppliers and direct clients, as well as at the level of the suppliers of the first tier suppliers and clients. 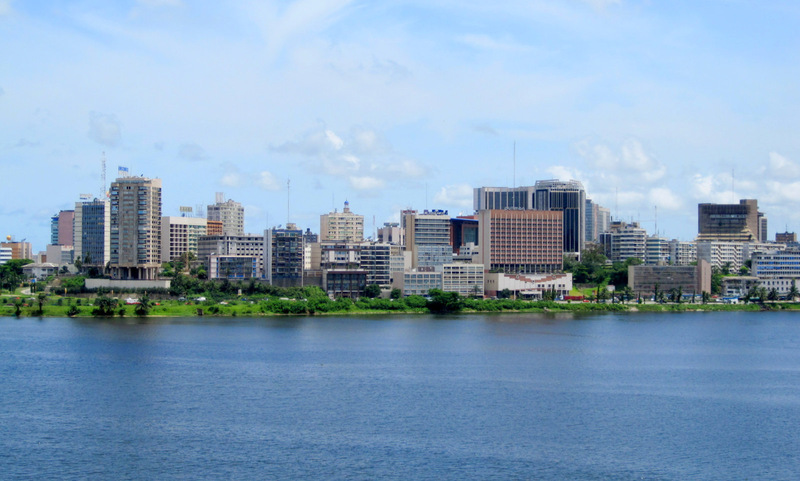 The findings illustrate BNP Paribas’ impact on Côte d’Ivoire. It shows the extent to which the bank supports employment and incomes in the country (salaries that accrue to households, profits made by companies, and tax payments to the government.